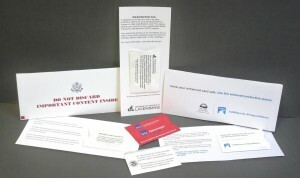 Information Packaging - Custom Envelope Solutions For Plastic Cards. 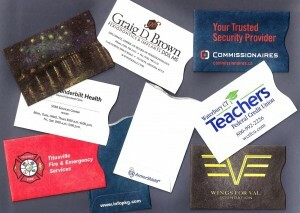 Information Packaging is a leading U.S. envelope manufacturer located in upstate New York. 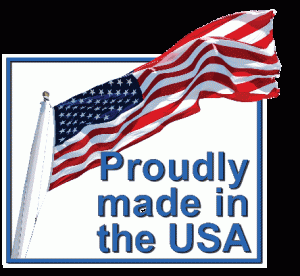 We began printing and manufacturing custom and specialty envelopes at our facility in 1985 and owe our success to a highly skilled team of dedicated employees. Our main goal is to create quality products for our customers using the best materials, print and manufacturing methods in the industry, while maintaining the most cost effective and most environmentally friendly options possible. 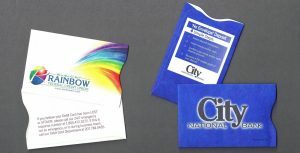 Our creative and knowledgeable Sales team works directly with product development managers, graphics departments, advertising firms, and business owners in diverse markets to develop solutions for custom envelope packaging requirements. Our ArmorShield® sleeves and envelopes protect RFID cards and Passports from unauthorized access and electronic pick pocketing by would be thieves. 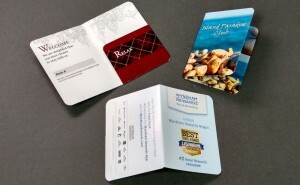 Purchase RFID blocking card sleeves and passport sleeves online. Free Ground Shipping (within the United States and Canada) on all RFID Sleeve products when you order at our online store! 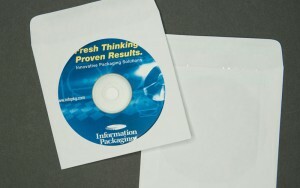 Paper and Tyvek® sleeves and envelopes for CD/DVD applications. Visit our Clearance Page for huge markdowns on overstocked and discontinued products! 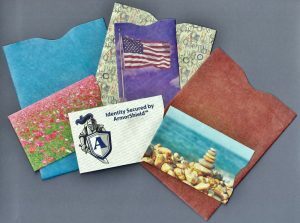 Stock up on Gift Card Sleeves and Envelopes for special occasions! Deeply discounted CD/DVD products also available! Contact us today for help with your project.